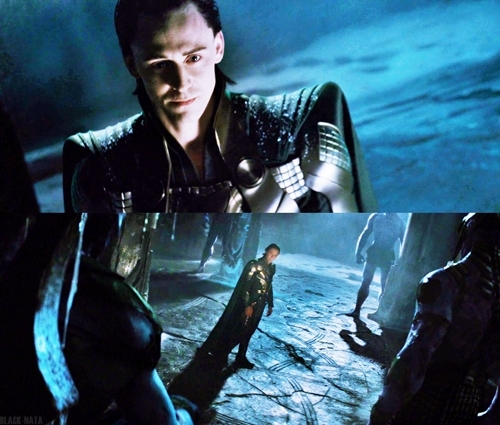 Loki Fanart. . Wallpaper and background images in the Loki (Thor 2011) club tagged: loki thor 2011 fanart. This Loki (Thor 2011) fan art might contain sardine pacifique, sardinops caerulea, sardine du pacifique, hareng, clupea harangus, signe, affiche, texte, tableau noir, tableau, and affiches.